We specialize in running rabbits with beagles. We also offer black bear hunts over bait, bring your own bear hound hunts, moose, coyote, turkey, deer and partridge. Small mouth bass fishing/salmon fishing also available. Located in Grand Lake Stream is a unique place in today's busy world. Imagine a small lakeside village, nestled in the woods, which has remained unchanged for generations. 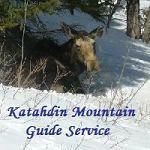 We are an all year facility with an array of Outdoor activities and Registered Maine Guides. All cabins are fully equipped with propane heat. We are proud to offer Traditional Guiding. Fly Fishing for Landlocked Salmon in the famed Grand Lake Stream to traditional Smallmouth Bass fishing on Big Lake. All types of hunting from Spring turkey to Winter coyotes, Guided and non-guided. Rates are per person, per night, based on double occupancy. Prices start at $44.00 per person per night, tax included. 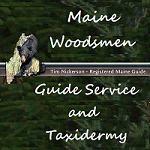 Full service guide service located in the wilderness of Downeast Maine. 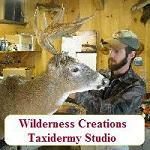 Specialize in Freshwater fishing, Bear, Moose, Deer, Upland game. Guests stay at our "Wilderness Lodge" located on RT-9 in TWP 24. The lodge sits on the junction of 2 major ATV trails. It is also located 2 miles from the Machias River. We do Moose Hunts in WMD 19, 28. Fishing trips full or half day. Bear hunting 4 weeks of bear over bait only. Camping, canoeing, Hiking trips also available. Moose hunts by permit draw, puddle ducks and canada goose hunts, fresh water fishing, trolling for salmon, lake trout and brook trout. Small and largemouth bass fishing. 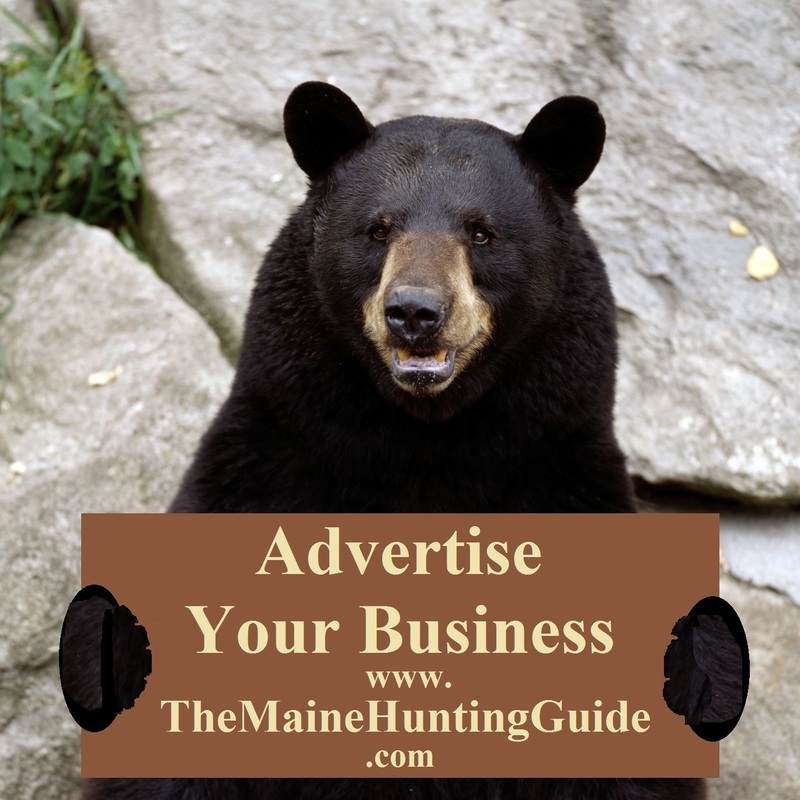 Guide Service located in Downeast Maine offering hunts for Black Bear, Bobcat, Snowshoe Hare and Moose. Bear, Bobcat and Hare Hount hunts are available as well. Fishing and Recreation trips available by request. For over 25 years, guests have been coming to The Hideaway on the shores of Pocomoonshine Lake in Princeton, Maine. Whether your stay is for a romantic getaway, serious fishing or a fun-filled family vacation, we look forward to seeing you. Bring your pets! Experience a quiet, relaxing vacation where you can enjoy nature. Marvel at spectacular sunsets and the star-filled night sky. Go fishing, hunting, boating, and bird watching, or take part in the many outdoor recreational activities... without the crowds of nearby Grand Lake Stream! Fully-equipped lakefront housekeeping cottages with kitchenettes, full baths and screened-in porches can accommodate from two to ten people. We provide canoes and boats to launch from your private dock; motors are available to rent. We'll even help you find a professional Maine Guide to locate the large and small mouth bass, pickerel and perch!